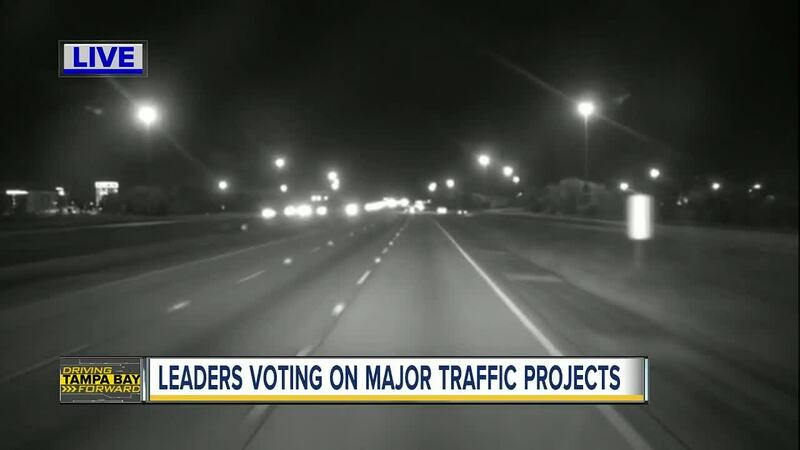 HILLSBOROUGH COUNTY, Fla. — Hillsborough County leaders are set to vote on a series of road projects on Tuesday evening that are aimed at easing your commute and improving safety. These include projects that will be funded within the next five years. There is a public hearing Tuesday, June 12 at 6 p.m. in the County Building 601 E Kennedy Boulevard, 2nd Floor. The I-75 Big Bend Rd. interchange has new funding for a few new projects, including construction funded to widen the southbound off-ramp so that traffic will not back up into I-75 itself. There is also some funding to work on the design and engineering for the northbound on-ramp. There are also projects designed to help with the extremely rapid growth in the southern part of Hillsborough County. Hillsborough County leaders will vote on a rail overpass on US 41 just S. of Causeway Boulevard, right outside Port Tampa Bay. This year, Hillsborough County is aiming to add money for engineering and for acquiring right of way for it and are optimistic that construction will be funded soon after. The project is also designed to help with freight and shipping. In the city of Temple Terrace, Morris Bridge Road between Fowler Avenue and Fletcher Avenue has been experiencing a lot of traffic because it runs parallel to I-75. County leaders will now vote to approve funding for a safety project to calm traffic and create a safe walk and bike path. 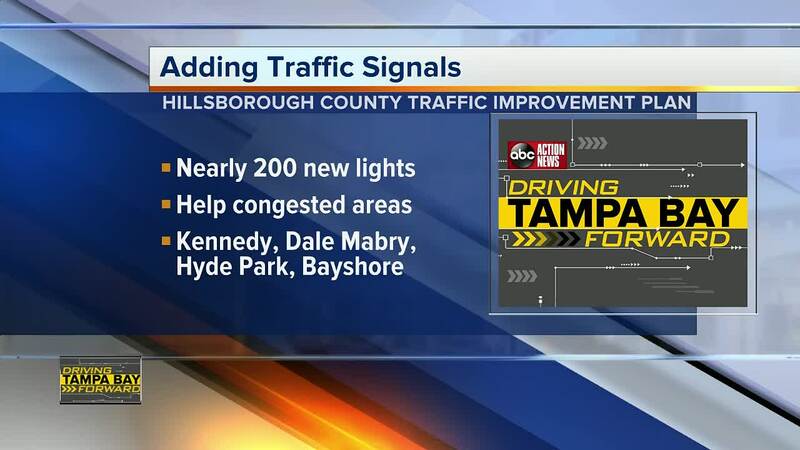 Safety projects are also newly funded on Kennedy Boulevard and on Hillsborough Avenue in Town and Country, including the addition of nearly 200 traffic lights. The Hillsborough MPO will also be supporting HART’s one bus away app with an upgrade of their GPS and advanced vehicle locator system. The TIP document includes projects programmed by the Florida Department of Transportation (FDOT) based on priorities adopted by the MPO on June 13, 2017. These priorities were based on the adopted 2040 Long Range Transportation Plan.